PrepFormula is certified as a Designated Post-Secondary Educational Institution by the Ministry of Employment and Social Development Canada. You'll get a T2202A receipts to claim education-related tax credits, such as the tuition tax credit under the Income Tax Act. 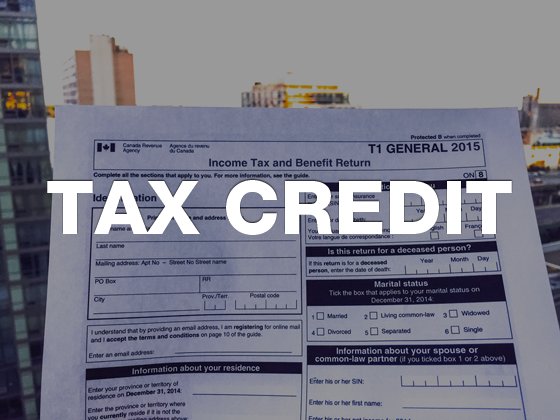 A significant portion of your tuition may be refunded through Education Tax Credits when you file your T4.